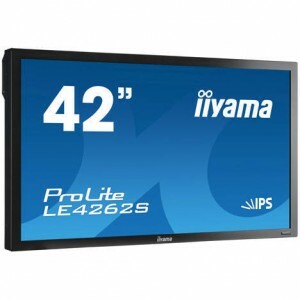 Incorporating IPS panel technology the LE4262S guarantees great viewing from all angles, high brightness and exceptional colour clarity. 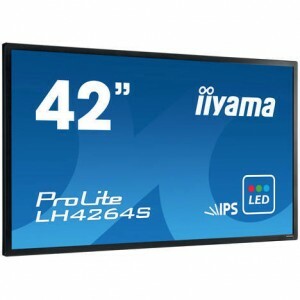 Incorporating IPS panel technology the LH4264S guarantees great viewing from all angles, high brightness and exceptional colour clarity. 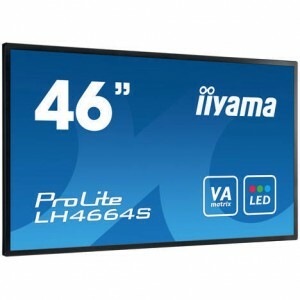 Incorporating AMVA3 panel technology the LH4664S offers 24 bit ‘True Colour’ performance and amazing viewing angles. Incorporating IPS panel technology the LH563S guarantees great viewing from all angles, high brightness and exceptional colour clarity. 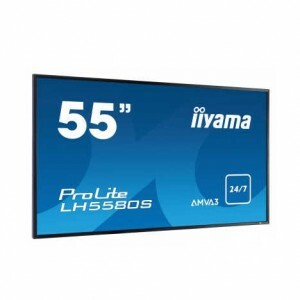 Incorporating AMVA3 panel technology the LH5580S guarantees great viewing from all angles, high brightness and exceptional colour clarity. 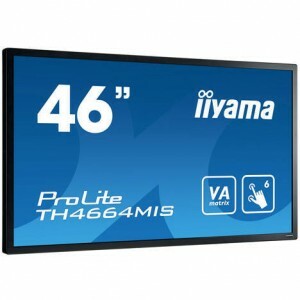 Incorporating the latest MVA panel technology, the ProLite LH6562S display guarantees great viewing from all angles, high brightness and exceptional colour clarity. ProLite TH5563MIS-B1 a 55” Full HD professional large format display with touch screen functionality and an optional anti-glare screen. 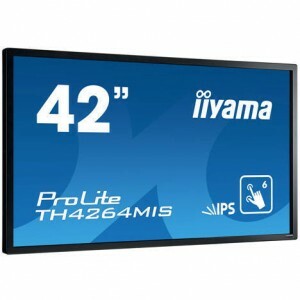 Incorporating the latest MVA panel technology, the ProLite LH6562MTS display guarantees great viewing from all angles, high brightness and exceptional colour clarity. 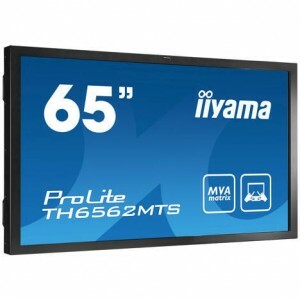 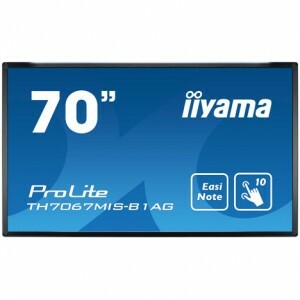 Incorporating the latest AMVA3 panel technology, the ProLite LH6562MTS display guarantees great viewing from all angles, high brightness and exceptional colour clarity from its 65″ anti-glare screen.